Angela & Philip are getting married! 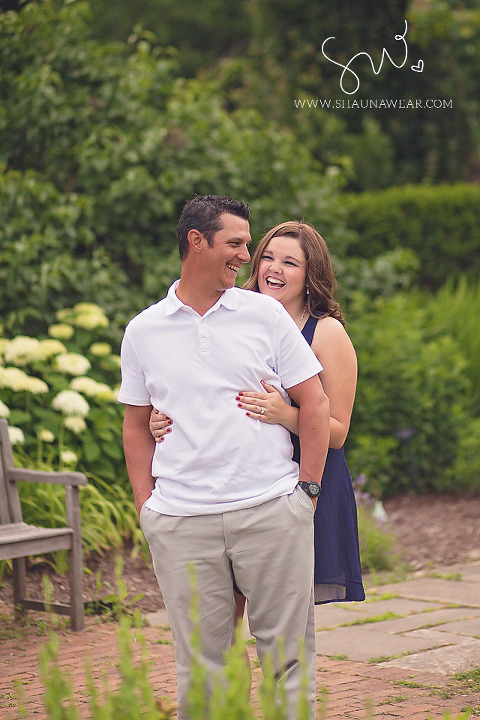 This past June, we headed to the Toledo Botanical Gardens for their engagement session. This spot was important to the two of them, and since this was my first time visiting the gardens, I was so excited to shoot there! The day did not disappoint: perfect weather, gorgeous light, all complemented by the love that Angela and Philip share with one another. Philip is a natural comedian, so we had a lot of laughs along the way… and the way he can make Angela’s face light up is nothing short of infectious. Congratulations Angela and Philip!! 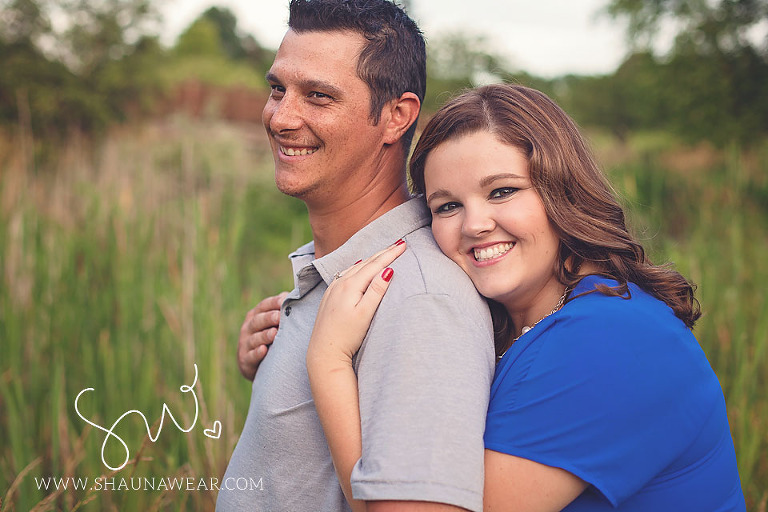 I look forward to photographing your wedding in Monroe next June!